Mitt Romney’s campaign announced Tuesday that supporters can sign up to be the first to learn of the presumptive Republican nominee’s vice presidential choice by downloading a new smartphone app. The app will push a notification to supporters’ phones instantly after the name is released from Romney headquarters, and allow users to share and comment on it across a variety of social networks. The application will be free on both the iPhone and Android operating systems. The approach is the evolution of a 2008 move by the Obama campaign that sent a text message to supporters announcing the selection of now-Vice President Joe Biden. 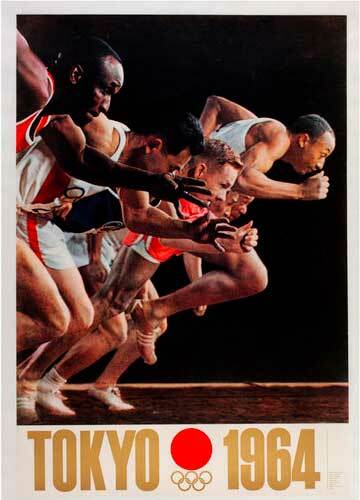 As snapshots through time, Olympic posters provide a fascinating record of our world, a lens through which we can explore links between sports and art, politics and place, commerce and culture. A Century of Olympic Posters offers an intensely visual representation of the modern Games, and shows the evolution of the Olympic Games poster as well, from the first official poster for Stockholm in 1912 right up to the present. Evolution, a Paul Witzig Film. Featuring Nat Young, Wayne Lynch, Ted Spencer and many more great surfers.